Welcome TalentNest Users and Guests to our new and improved (we hope!) website. Our team has been working hard at improving TalentNest by adding many new features to simplify the candidate application process, attract candidates and optimizing the hiring workflow. We hope that this new website will help showcase our hard work and better demonstrate all of TalentNest’s capabilities. In addition, we are committed to blog more frequently. Check back with us often to see new and upcoming features, tips and tricks, partnerships and more! We welcome any and all feedback, please get in touch with us if you have any suggestions on how we can improve our site or our TalentNest application. TalentNest is a leading-edge software as a service to help clients attract, hire, and retain their ideal candidates. 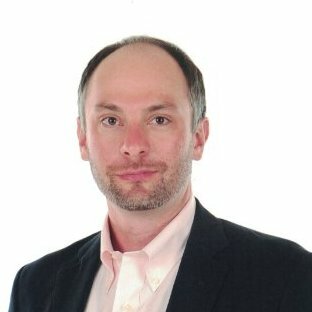 Robert currently leads the TalentNest division and enjoys working with clients to showcase the benefits of the system. He also works behind the scenes, continuing to innovate new ways to improve clients’ talent acquisition. You'll receive news to your inbox about TalentNest software updates, new features, and recruiting tips! TalentNest is a talent management software created by SMG, a company with over 35 years of research and experience in recruiting, hiring, and training. This software offers integrated diagnostics and assessments to help you attract, manage, and rate candidates throughout the recruitment process. 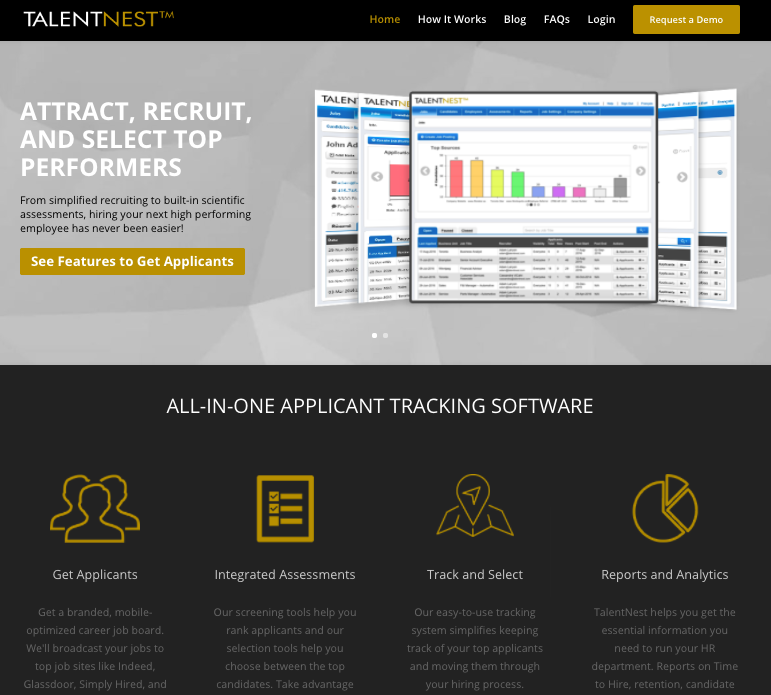 Streamline the selection process, hire top performers, and increase your organization’s effectiveness with TalentNest!